There was a sea of red at the Poplar Street parkrun launch last Saturday. No, It was not a belated Christmas celebration, but rather a celebration of the fact that Poplar Street parkrun is our 50th Gauteng based parkrun. Fittingly many of the participants wore the red of our 50 milestone shirt to mark the occasion before they ran the testing course around in the park around the dam. It is sobering to consider that when we started parkrun at Delta Park in 2011 50 parkruns nationally seemed a very distant if not impossible goal. Now we have 50 in Gauteng parkruns with more to come. In addition, there were several parkrun cancellations last Saturday and yet we still posted a record total of 177 sets of results from around the country. “Ladies and Gentlemen please start your engines” should have been the starting call for the launch of the exciting parkrun at Red Star Raceway. The first 1.2 kilometres of this parkrun are run on the race circuit, and as they start the runners head off from the starting grid, down the home straight and past the pits. One of the fastest highveld parkruns, this parkrun is run on a fairly flat one circuit loop that is going to earn the “iconic” tag very soon. It is the brainchild of Johan and Jacky Grassman and will serve the greater Delmas community. 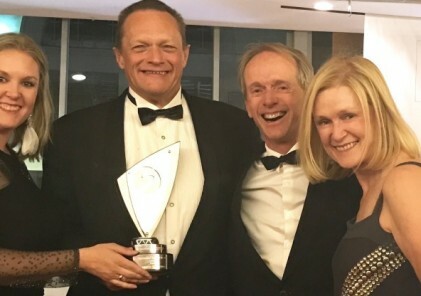 Future runners can expect more excitement as Dean Fogolin, the owner of Red Star suggested that the start should be accompanied by proper racing starting lights and a chequered flag might make an appearance at some stage. 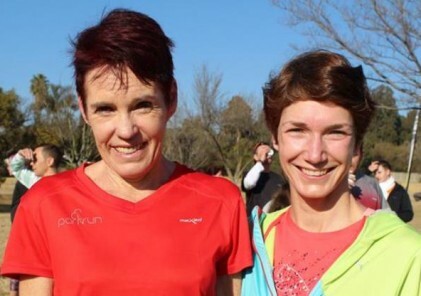 Johan and Jacky are two of our original parkrun pioneers. 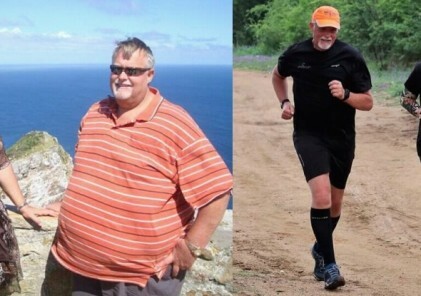 Johan ran the very first South African parkrun in November 2011 and Jacky volunteered at that same run. 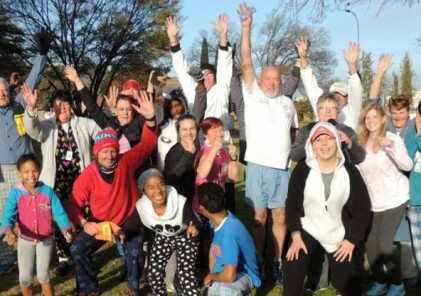 It is wonderful to see our original early parkrunners contributing so meaningfully to the modern parkrun South Africa. This Saturday we are welcoming two new parkruns to the parkrun family, namely Phoenix Park parkrun in Vanderbijlpark and Python parkrun in East London. Phoenix parkrun will be a figure of 8 loop in an existing fitness park. The Event Director, Marcel de Pierres has ensured that it makes an additional contribution to the health and wellness of the community in the area, and judging by the early registrations, Phoenix Park should be a very popular parkrun. The sinister-sounding Python parkrun will be held in an entertainment park in East London. There is a restaurant and entertainment area, and the route follows one lap on grass and gravel. There are some hills to climb. After all this is East London. And there are snakes at the parkrun, plenty of snakes. But runners needn’t be alarmed all the snakes are in special tanks in the rooms of the snake park and Derek Morgan, the event director, has assured us that none have escaped. Finally, there appears to be encouraging news about Westbury parkrun. It seems the contractors have given an indication that they will finish their construction work on the site in the next couple of months. After a frustrating hiatus of far too many months we are eagerly awaiting the return of this popular community parkrun to the parkrun family.